Do you like baking with pumpkin spice? Pumpkin Spice, aka pumpkin pie spice, is simply a mixture of ground spices. I love to use this spice blend when I am making Pumpkin Muffins or Pumpkin Biscotti. It is also a great flavor when sprinkled on Apple Chips or this recipe for Rice Pudding. For thousands of years, and still to this day, spices have always had great commercial value. During the last couple of years, it seems like pumpkin spice has become all the rage! I recently read an article stating that the demand for this spice is at an all time high thanks to the marketing genius of Starbucks. What if I told you that you can easily make this blend of spices in the comfort of your own home? Just like this Allspice Recipe, you will be amazed at how effortless this is. WHAT DO I NEED TO MAKE PUMPKIN SPICE? Cinnamon. A comforting spice available in sticks or ground. Ginger. One of the oldest and most popular of spices used throughout the world. Nutmeg. 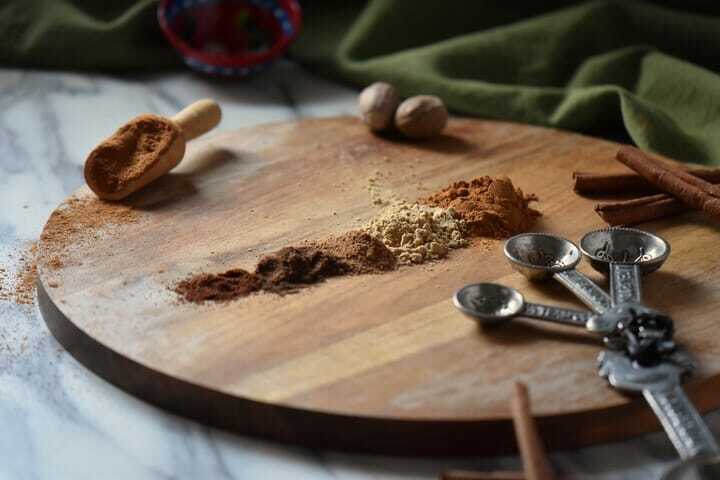 If available, freshly grated nutmeg has so much more flavor than the ready prepared ground variety. Cloves. Did you know that this is the unopened flower bud of an evergreen tree from South-east Asia? As far as accessories are concerned, you need a small jar with a tight fitting lid. You will also need a spice sifter or a small whisk. 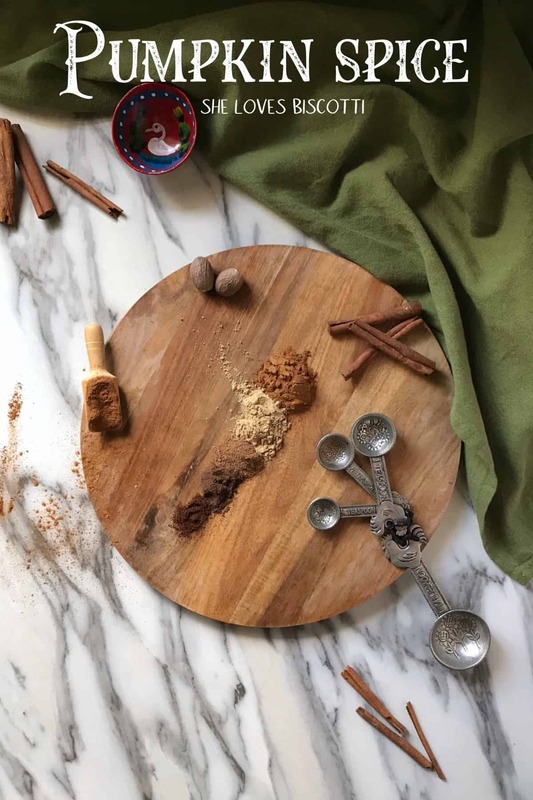 Once you have all of your spices, simply measure the amounts, one at a time and place in a spice sifter placed over a jar (a small whisk can also be used). Sift into the jar and there you have it! 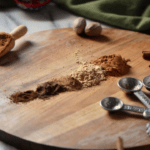 Your very own pumpkin pie spice mix. And it only takes a few minutes to make! The amounts indicated in this recipe can easily be doubled, tripled or even quadrupled, based on the quantity that is desired. 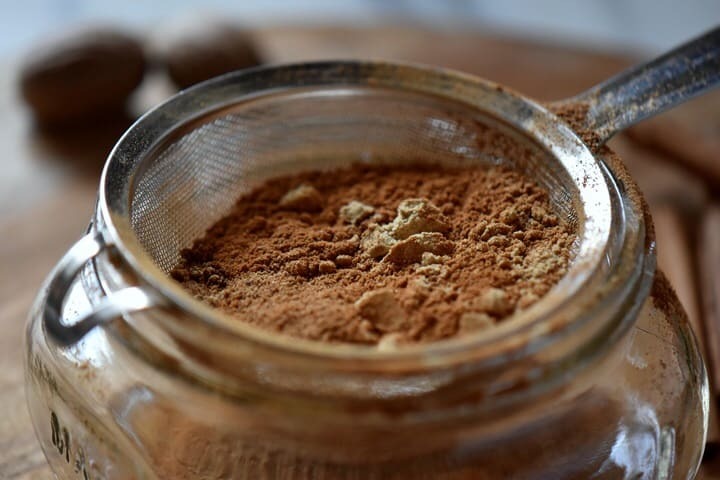 Once your pumpkin spice mix is made, be sure to give the jar a shake or two every time you use it to ensure even distribution of the spices. A homemade version of pumpkin spice can easily be adapted if allergies are an issue. This spice blend makes the perfect hostess gift. Making your own blend is a lot cheaper than any commercial product. 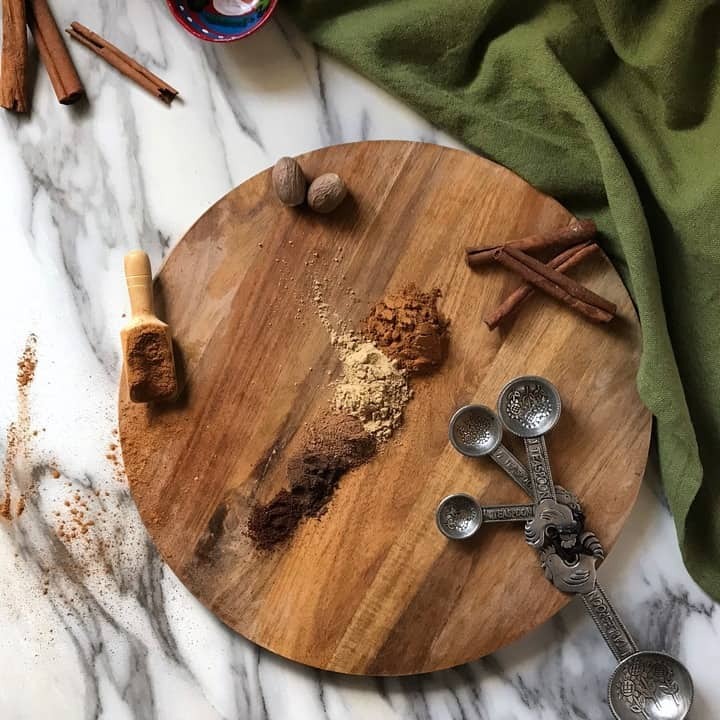 Can this recipe be used as a pumpkin pie spice substitute? Yes! You now have a recipe to make your own. How can I use Pumpkin Spice? It is a great addition to homemade hot drinks, like coffee, tea or even hot chocolate. It is also great sprinkled on your oatmeal. How do I store this Pumpkin Spice? Along side all your other spices, at room temperature. 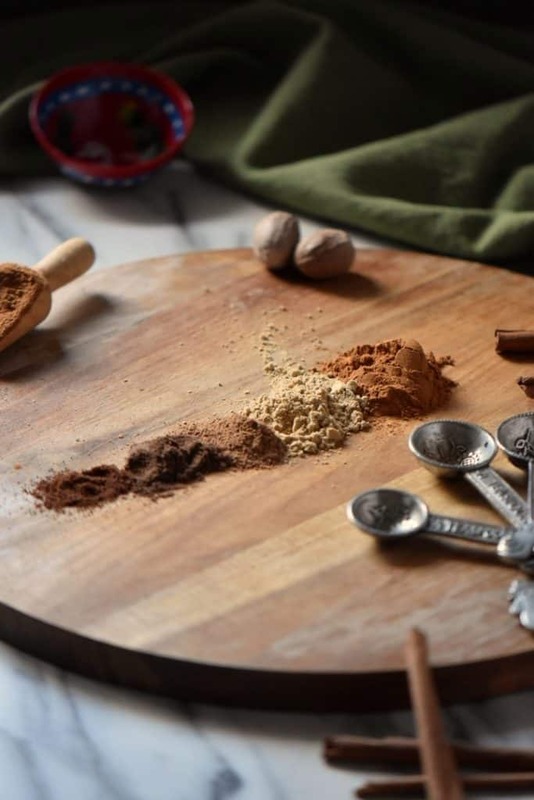 If ever you come across any recipe that requires a combination of cinnamon, ginger, nutmeg, allspice and/or cloves, replace it with equal amounts of this spice blend. Not only is it quicker to measure, but so convenient and adaptable to your tastes. I am forever reading food labels. As a mother and a dietitian, I have always felt that it is important to know where food comes from and what we are eating. There is another reason I like to read food labels. Unfortunately, I have a sensitivity to sulfites. Imagine my surprise when I realized that sulfites were being added to commercially sold pumpkin pie spice! Since I love pumpkin spice recipes, especially in baking, I started making my own. 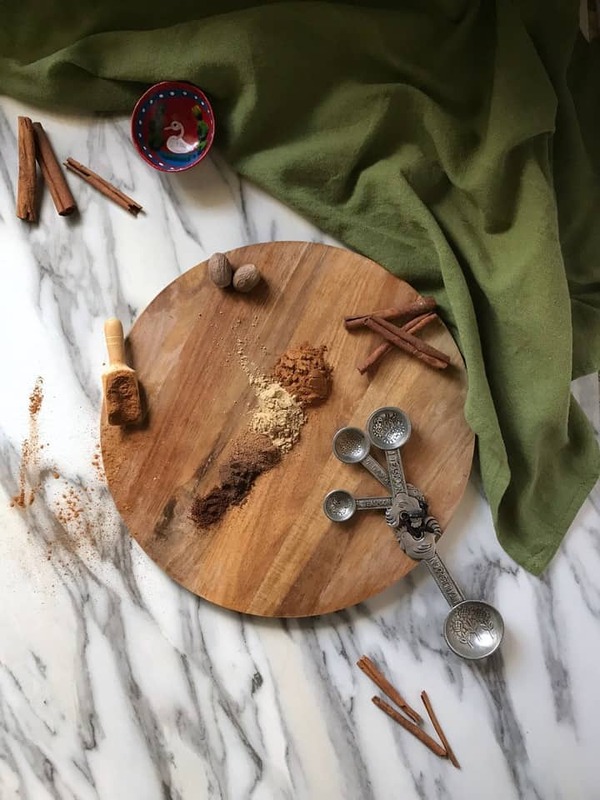 This spice combination of cinnamon, ginger, nutmeg, allspice and cloves is something that I have perfected over the years to suit myself and my families’ taste. This recipe can easily be customized to suit your personal preferences. ★★★★★ If you have tried this recipe for pumpkin spice in your baked goods, I would love to hear about it in the comments below and be sure to rate the recipe! Combine all of the spices in a jar. Place lid and store at room temperature. What a great idea! Can’t wait to make my own.